An idyllic traditional tearoom in the heart of Tissington Village, Ashbourne. 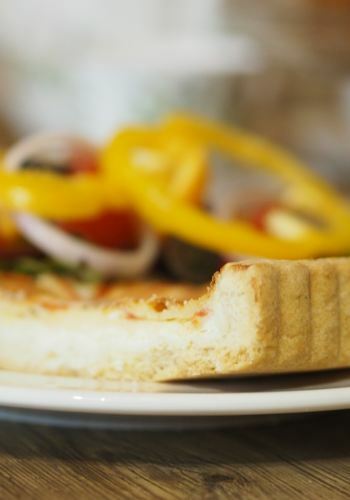 Herbert’s Fine English Tearooms is the perfect place to relax with family and friends in the heart of the beautiful village of Tissington just 4 miles north of Ashbourne in Derbyshire. With its quirky décor and array of vintage crockery, Herbert’s friendly, relaxed atmosphere is sure to charm. 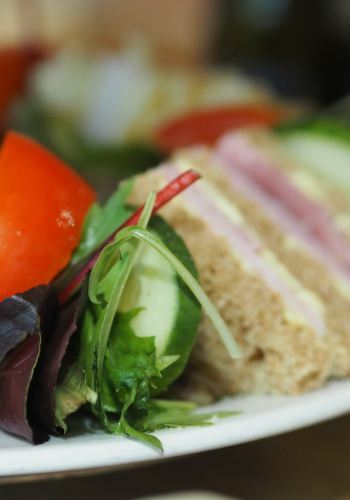 We pride ourselves on offering the widest range of fresh food for all age groups and tastes, below is just a small Selection from our menus, download our full menus from the links above. white or wholemeal rolls served with potato crisps & a mixed leaf garnish. 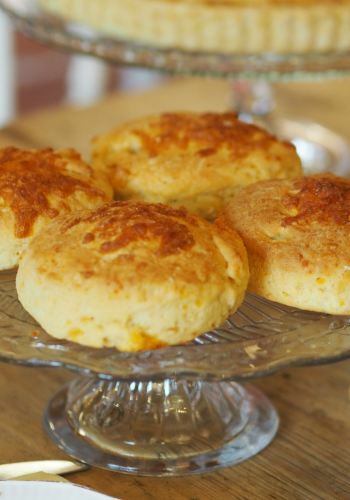 Homemade daily & served with a warm white or wholemeal roll. a mixed leaf garnish and relish. with a choice of filling. strawberry preserve & clotted cream. 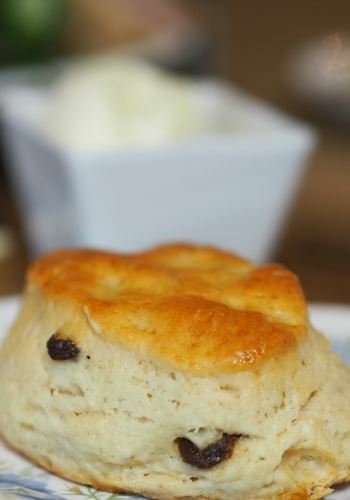 freshly-made fruit scone with strawberry preserve & clotted cream. Served with a pot of tea . A world-class blend, loose tea served in a china pot. Delicate and full-bodied, loose tea served in a china pot. The famous Lung Ching green tea, loose tea served in a china pot. Elderflower, Cranberry or Organic Lemonade. Shandy, Ginger Beer or Dandelion & Burdock. Coffee made with espresso and hot steamed milk. Coffee made with espresso and milk that has been frothed up. give you the warmest of welcomes. "Visited on a fine sunny day when outside space was full. Staff fetched table and chairs to accommodate our party which included a wheelchair user. Wonderful location and a great selection of cakes and sandwiches." "It was a sunny Bank Holiday weekend and we feared the tearooms would be bursting at the seams and braced ourselves for very slow service. How wrong we were. A great menu, served promptly set the scene for a perfect lunch. We sat inside, which was busy enough to give a nice atmosphere, and lovely and cool. The food was super tasty, both main courses and desserts. Highly recommended." "We stopped here on a busy (and sunny) bank holiday. Even though there were a lot of orders the staff were pleasant and polite, and our food arrived in good time. It had a good range for lunch, which included some local options (including Derbyshire oatcakes). We'd recommend it." "We had an excellent breakfast in an absolutely immaculate setting. The Derbyshire oatcakes were particularly nice. There's free wifi (with an amusing password.) Everyone knows that all British people are amateur hygiene inspectors, so I'm pleased to report that the toilets were again, immaculate! We'll return." PLEASE NOTE: Closing Times May Vary Dependent On Weather Conditions.